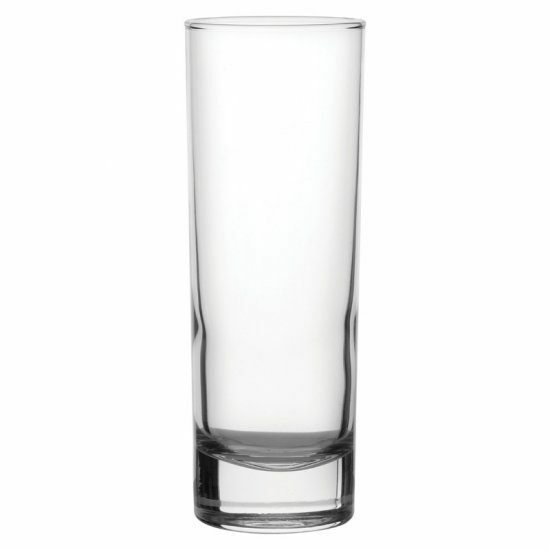 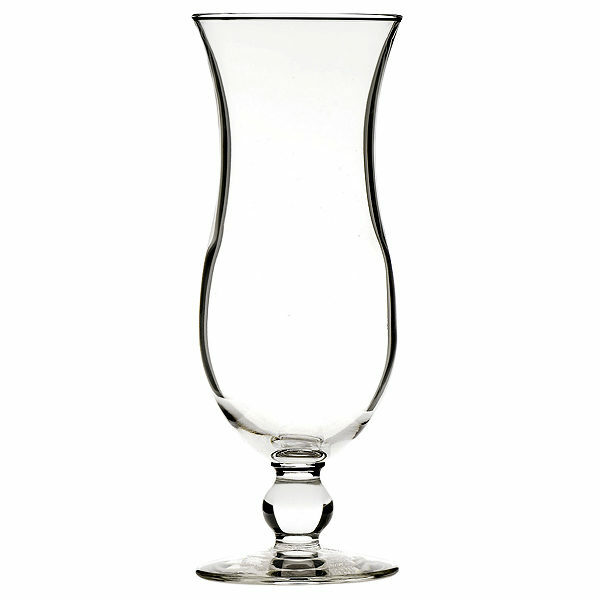 Glassware: Spirit Events large range of glassware to suit your event. 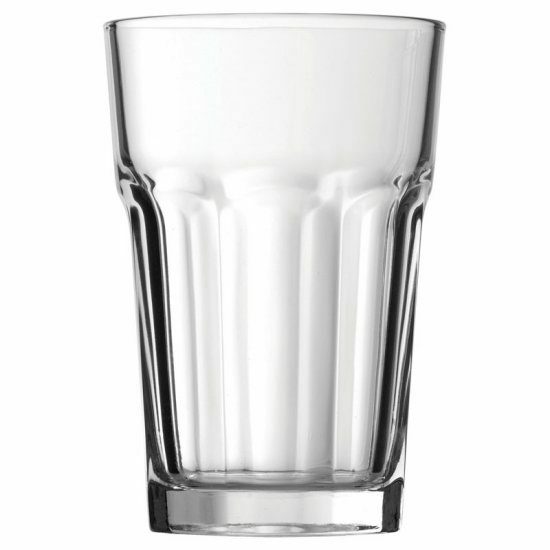 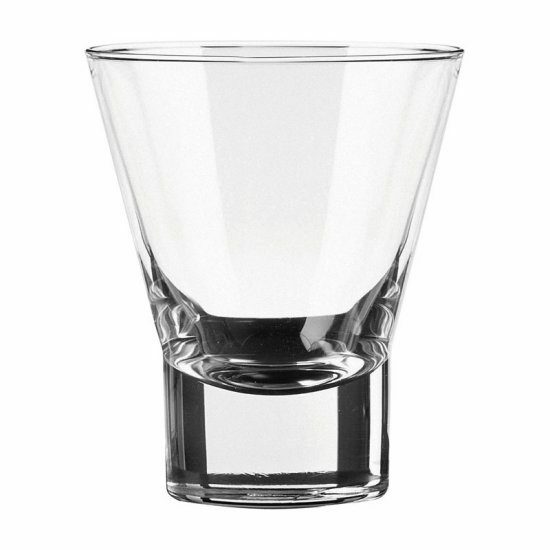 We have a wide range of glassware & polycarbonate for all kind of events including Weddings, Private Parties, Corporate Events, Festivals & Cocktail Party’s. 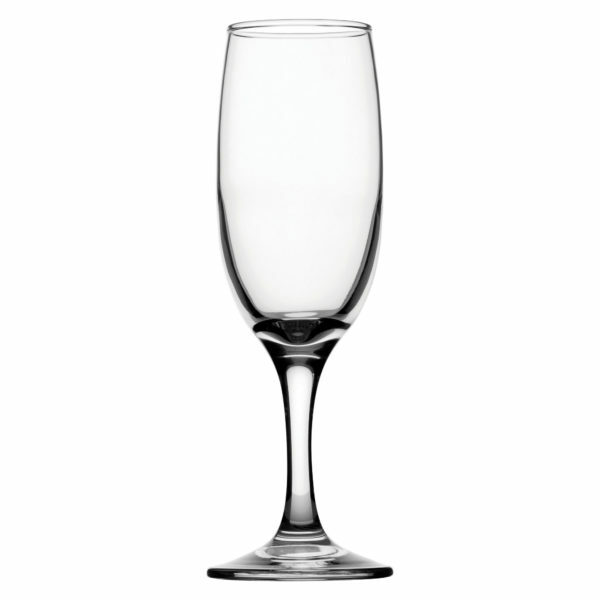 What types of glassware would you like at your event? 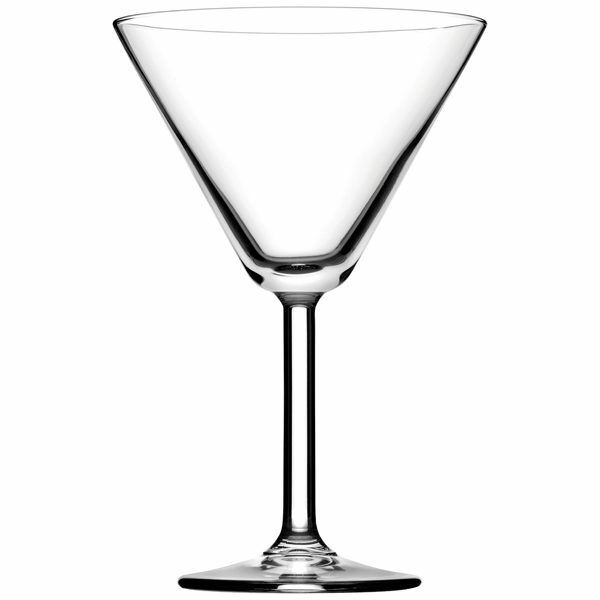 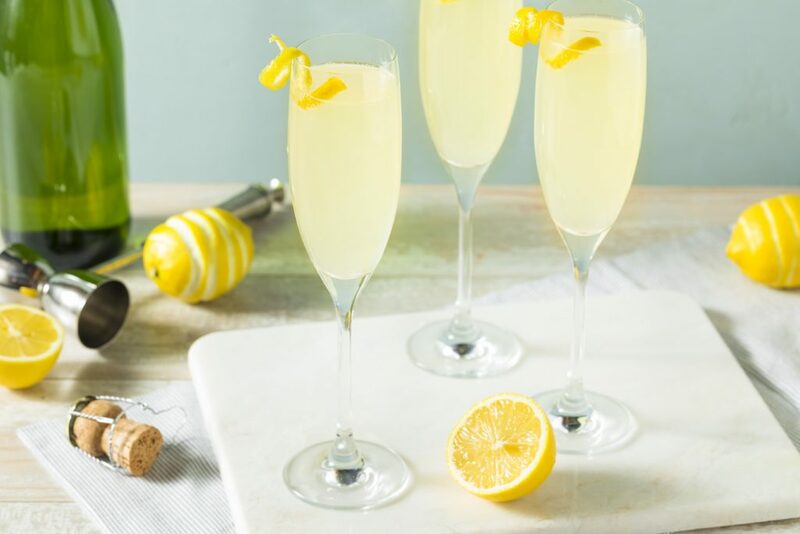 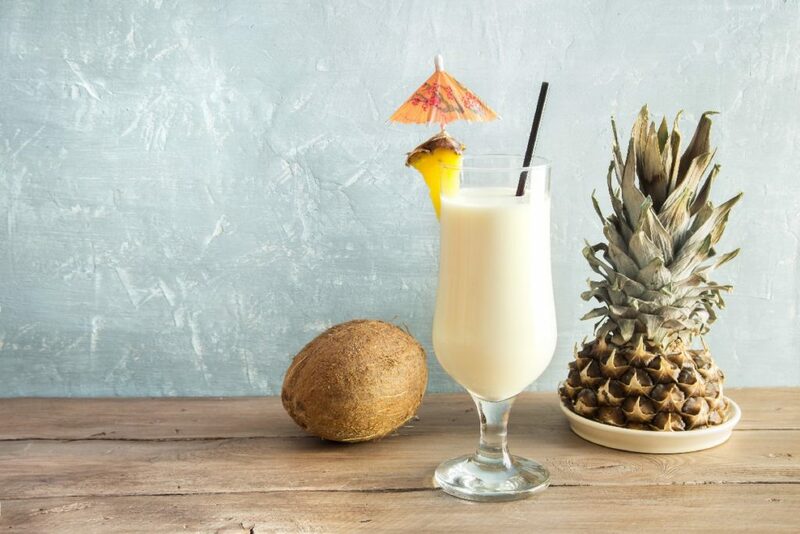 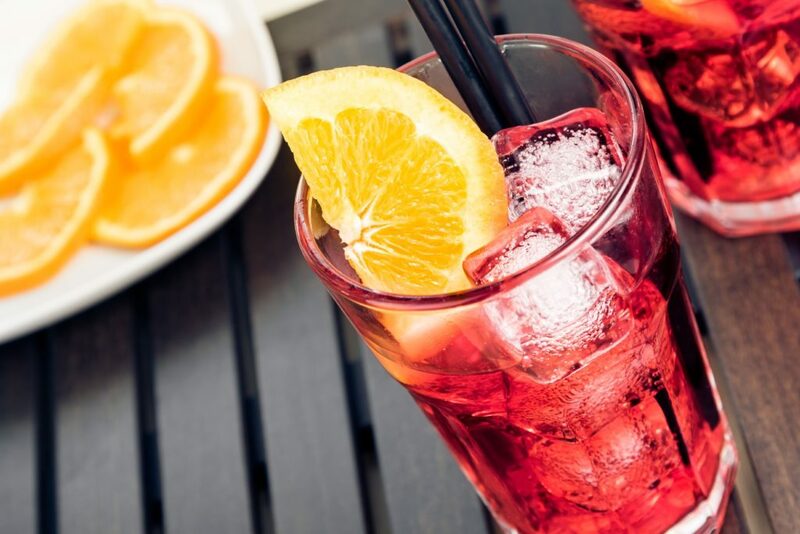 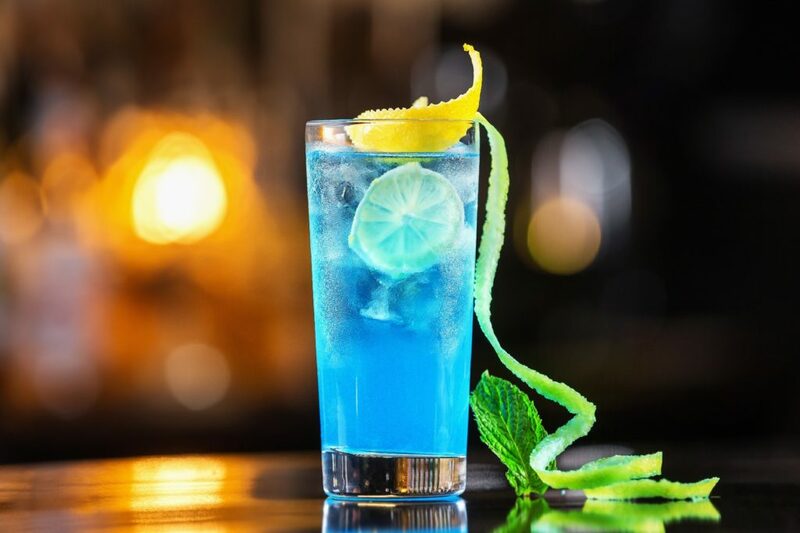 Its good to have a variety of glassware at your event for different kinds of drinks, whether you’re having a sit down dinner party or need a mix of cocktail glasses, Spirit Events is here to help. 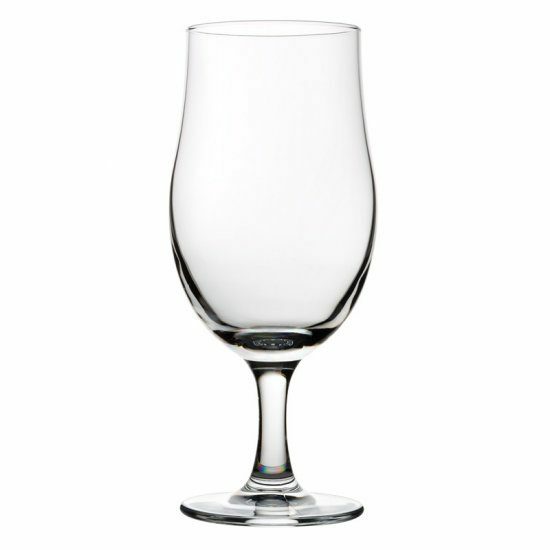 When picking one of our bar package deals we will bring a range of glassware to suit the nature of your event. 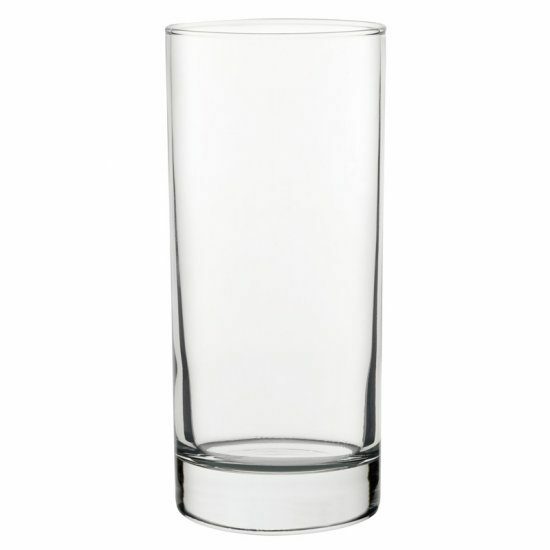 Whenever you have glasses from us they will arrive sparkling clean and we then take them away dirty to be washed in one of our commercial glass washers. 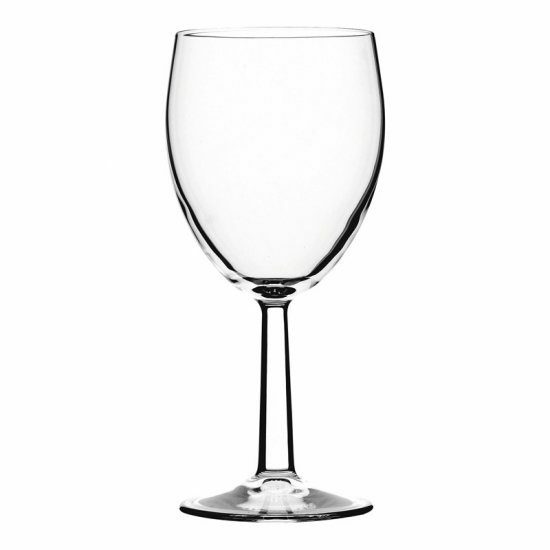 We have a list of Glasses available on this page for you to have a look at, however if you are unsure about what would work best for you please contact us.